Chop the butter into small cubes and drop them into the beating bowl. Add sugar in two parts and beat until fluffy. Now add one egg at a time and beat well for each addition until well incorporated. Add vanilla essence, lime juice and mix well. Now add the milk in two parts and beat. Finally add the flour mixture and fold gently. 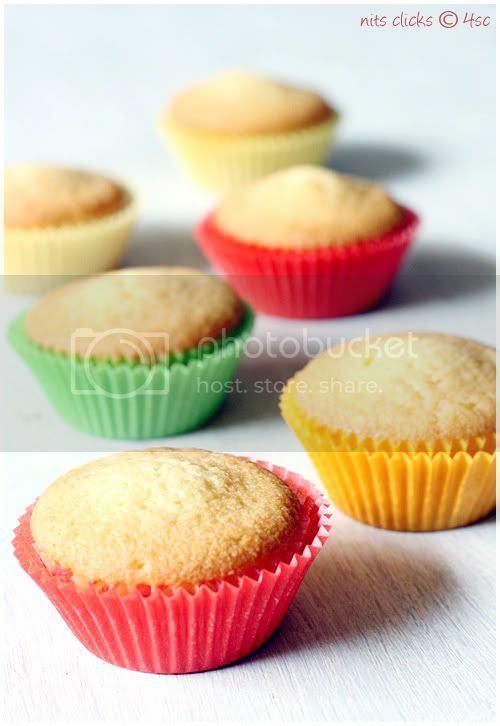 Fill muffin cups upto 3/4th bake it for 20 mins at 375°F or 190°C. Check if cooked by inserting a tooth pic in the center. Its done if the toothpick comes out clean. Allow it to cool on a wire rack for a while. This quantity would make 8 medium sized cup cakes. Looks perfect and soft.. Yummy.. I want to see their disguise Nits. Can't wait. nice ones....whr did u get d colored liners? 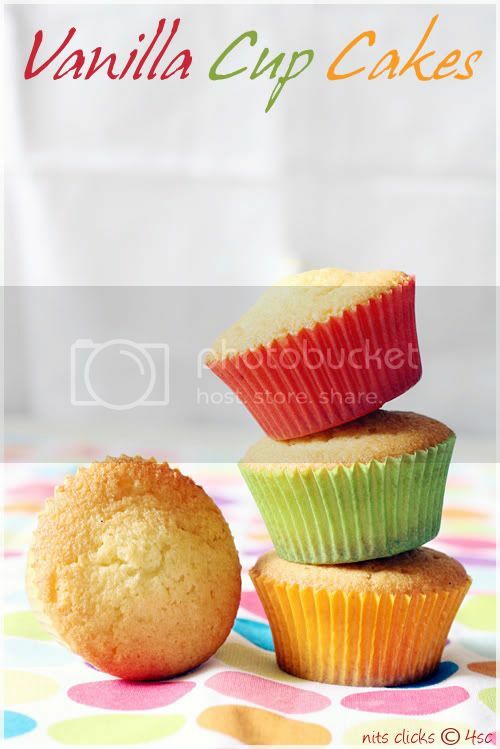 Cup cakes look soft and delicious. Amazing clicks as well. Vanilla cup cakes are yummy yummy. Cant wait for the next post. Please this suspense is killing. Even without decoration these look amazing. looks so spongy n perfect!! its like how the muffins turn to beautiful cuppies...lovely recipe. Lovely presentation, the cakes looks good too. looking fwd babes, so see wat you have come up with!! Cupcakes look so softand perfect. Waiting for the next post. 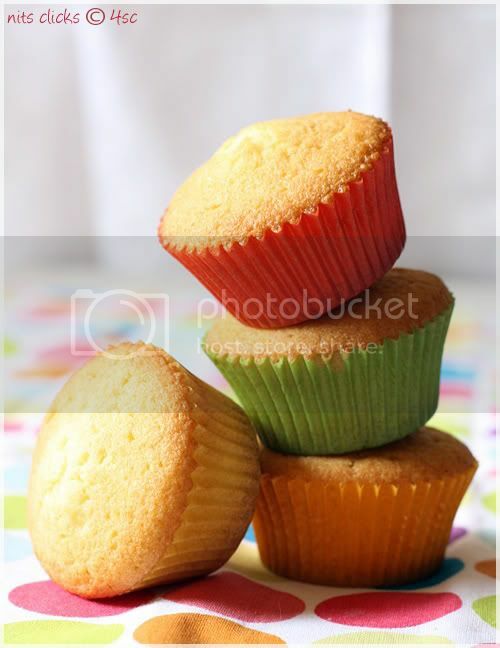 Muffins looks yummy and colourful with liners.Beautiful cliks Nithya. Hmmm.... they look so cute and delicious cup cakes. Eagerly waiting for your next post. esp the leaning one with the top most cup almost falling is soooopurb!! 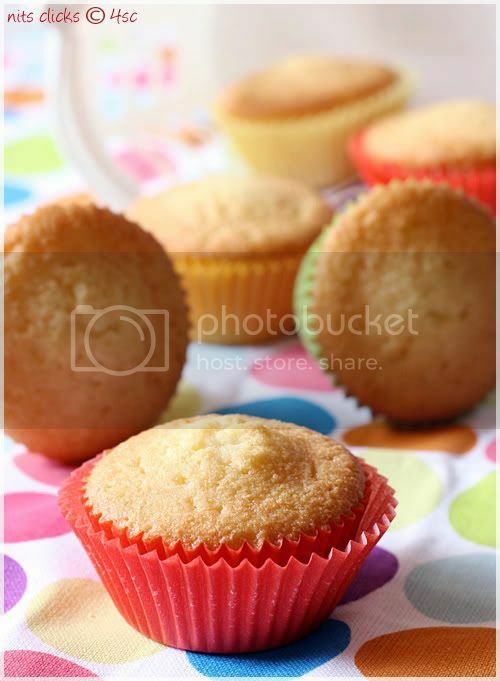 Soft and perfect looking cupcakes.Great clicks as always. amakalama irrukku Nithya! Love the perfect cupcakes - too much of a temptation for me since I am trying to knock off a few pounds before my beach vacation! 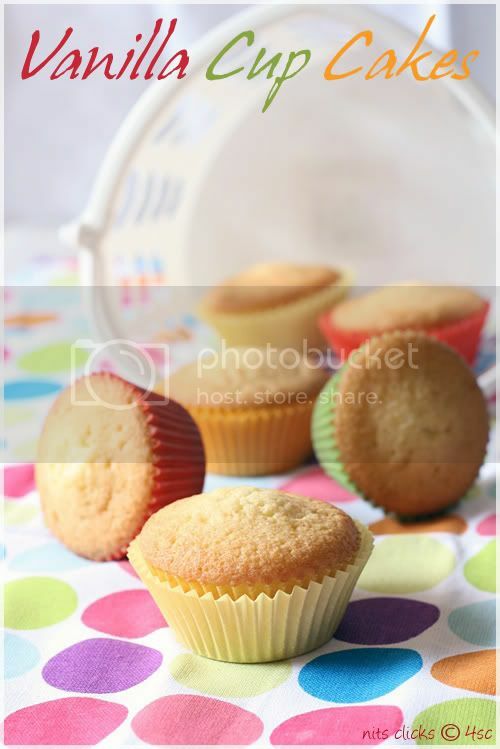 Soft and spongy cup cakes...lovely cake liners...where did u get them??..bookmarked!! want to try tomorrow plz help me:-) should i use the same quantity of ingredients to try for a big cake? 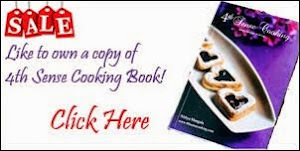 How much time should i bake and with what temperature?